Web based portal which offers you patient registration, appointment scheduling, billing, reporting, analysis and other medical details related to your clinic and hospital. 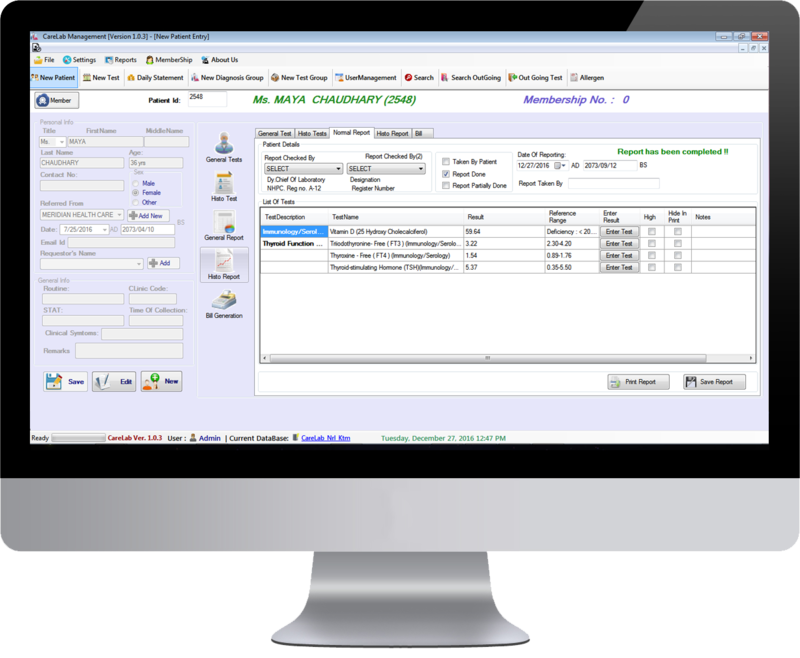 Easy solution for managing your Laboratories and Polyclinic with Billing, Reporting and analysis. Automate and Digitized every activities within the lab. Our application eliminates the distance barrier between the health care providers and consumers. And improves the accessibility to medical services in distant rural communities, saving lives in critical care and emergency situations. 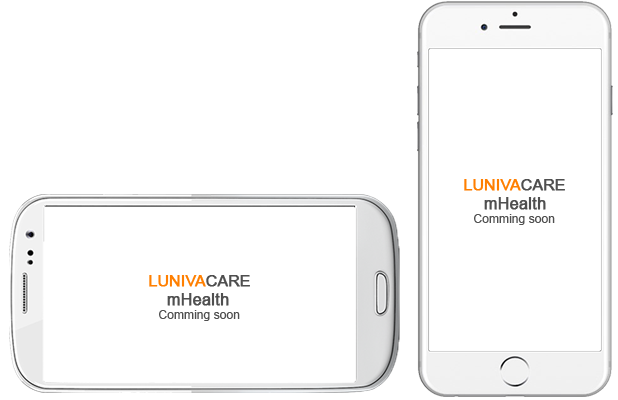 Luniva mHealth delivers health care through mobile apps. 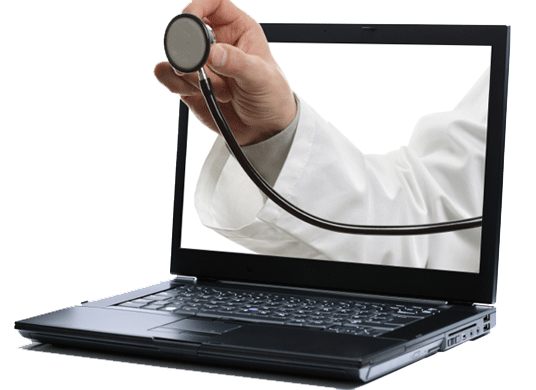 It empowers patients to be aware about their own health conditions. It helps to manage your health in simpler way through your mobile device.